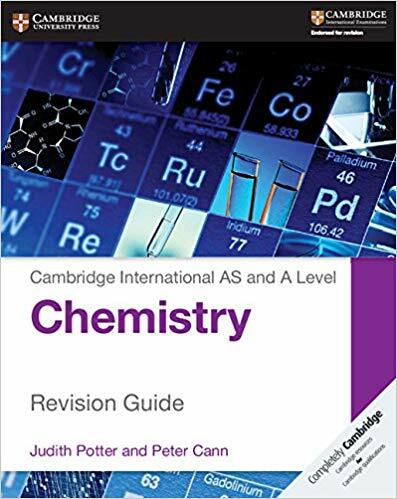 Written for Cambridge International Examination AS and A Level Chemistry(9701), this book covers the entire syllabus and is divided into separate sections for AS and A Level. 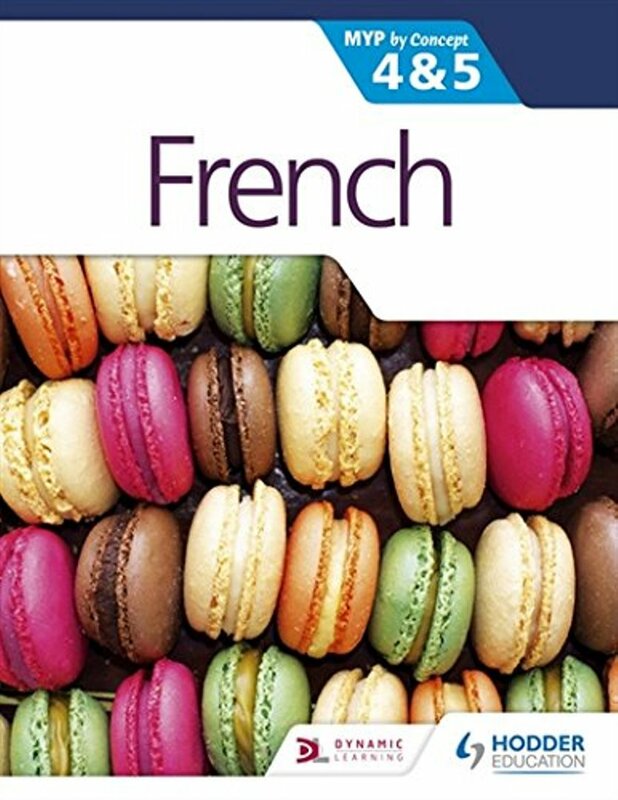 The Student’s CD includes interactive tests, selected answer, additional activities and revision checklists. 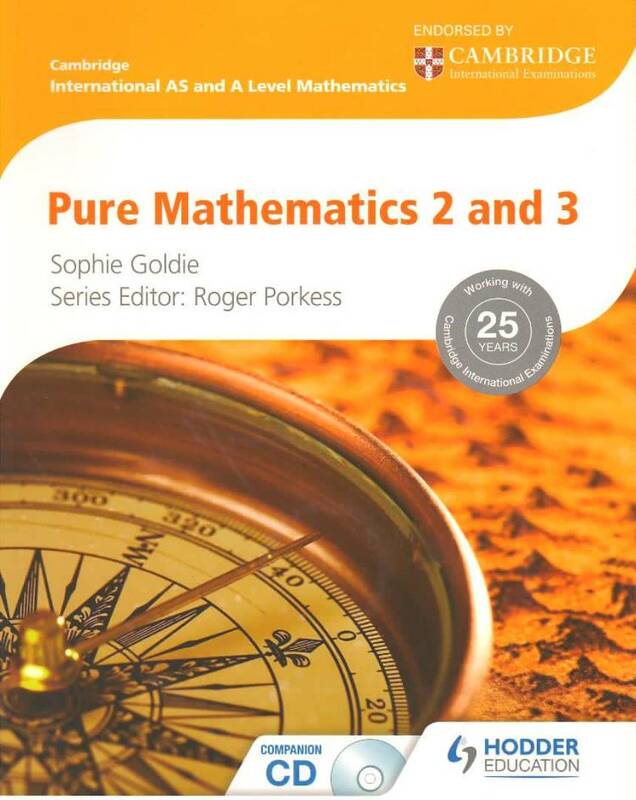 Endorsed by Cambridge International Examinations for syllabus 9701. AS and A Level content i clearly differentiated. 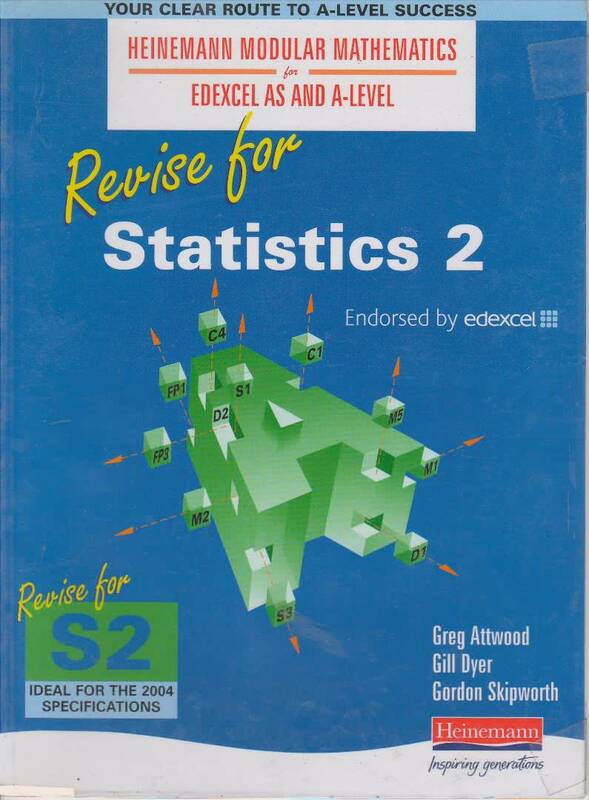 Written by experienced authors and examiners. 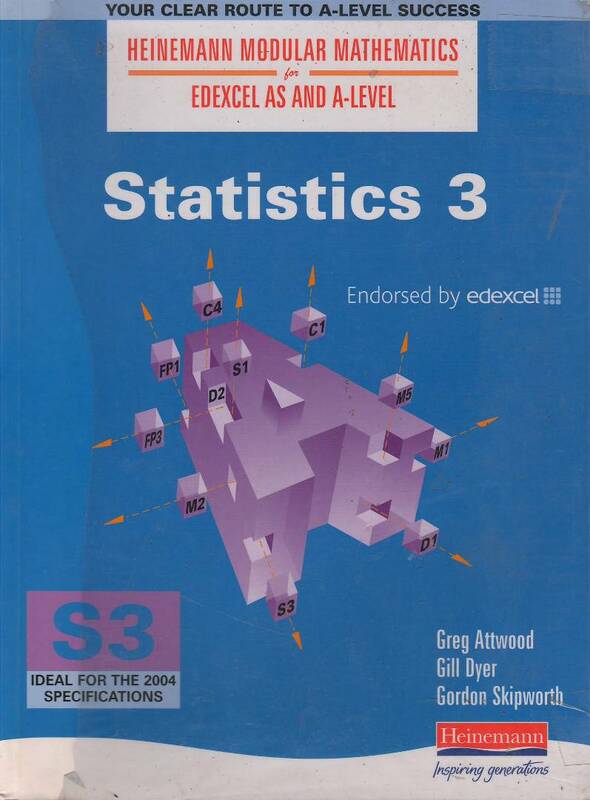 Past paper questions from Cambridge examinations at the and of every chapter. 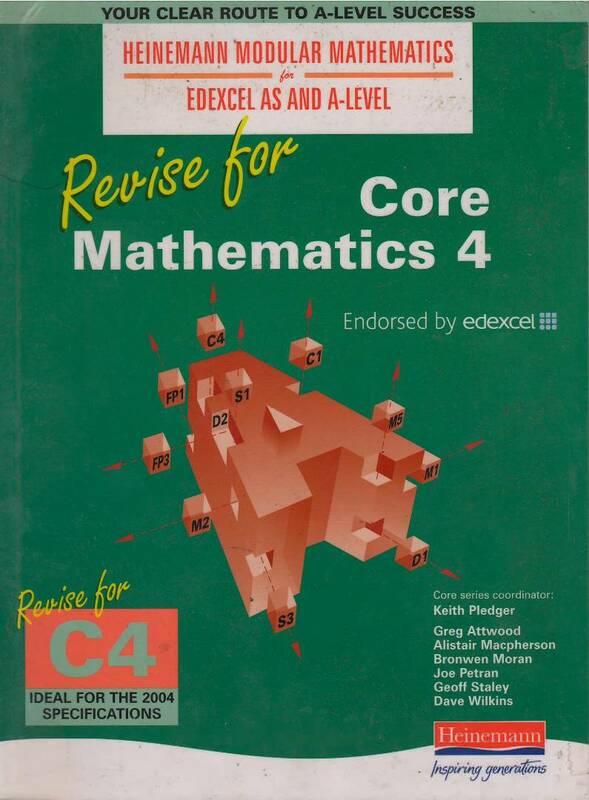 Includes a free Student’s CD which focuses and revision and practice.